Attention! This job posting is 264 days old and might be already filled. 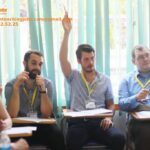 We have a private group of kids 5- 7 year old at our office and we are looking for a native teacher who can teach them 3 days a week, 1.5 hours per day. 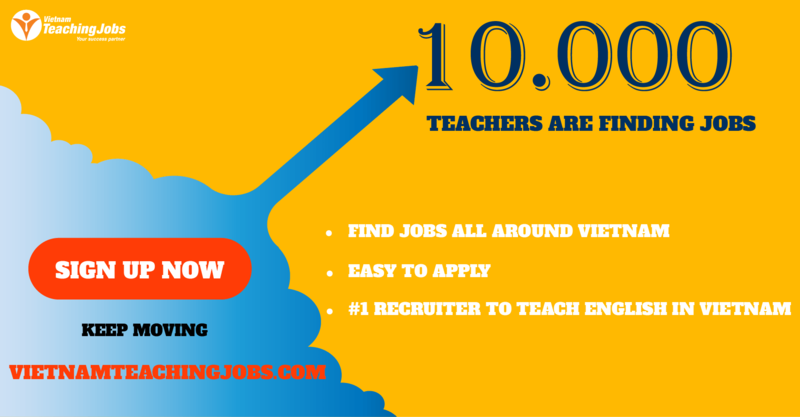 NATIVE ENGLISH TEACHER NEEDED IN BINH DUONG PROVINCE posted 9 months ago. 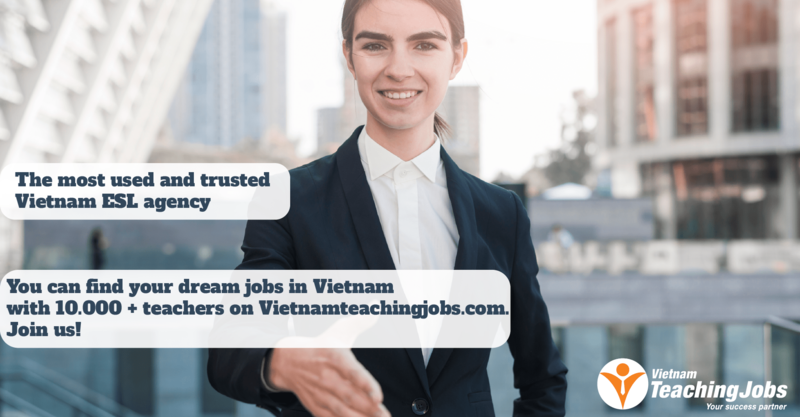 NATIVE ENGLISH TEACHER NEEDED IN BINH DUONG PROVINCE posted over 2 years ago.